When the weather is nice, I beg and bargain and torment my poor husband until he finally agrees to go with me and the girls to our local public market. Rochester has one of the best open-air public markets I’ve come across. 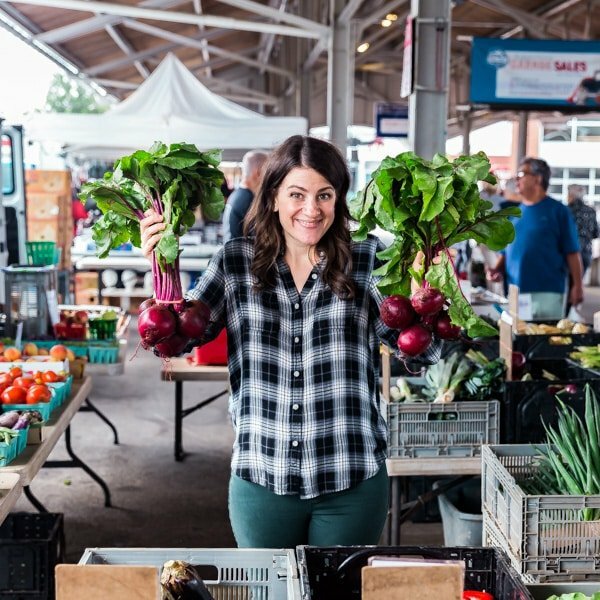 There is plenty of gorgeous fresh produce at low prices along with a variety of delicious made-to-order food and beverage items (the cheese shop, you guys. The cheese shop!!). 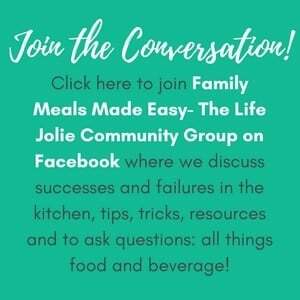 This is a place where I find SO much inspiration for my recipes. It’s my happy place. Right now at the market, the strawberries are beginning to really look gorgeous. I happen to love strawberries, I mean, who doesn’t? I love them so much that I really try to get as many as I can in the summer when they’re at their peak. Sometimes I get a little too excited and buy more strawberries than we can eat that week. So I’m always trying to think of new and interesting ways to enjoy strawberries. And that’s where this Strawberry Goat Cheese Tart comes in. Now while strawberries seen to be universally loved, goat cheese is a another story. When it comes to goat cheese, there are two types of people. The ones who ride the goat cheese train and the ones who cannot stand it. It’s very polarizing. 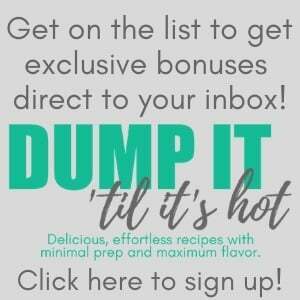 I personally enjoy it, but in small portions. My mom and my sis? Not so much. 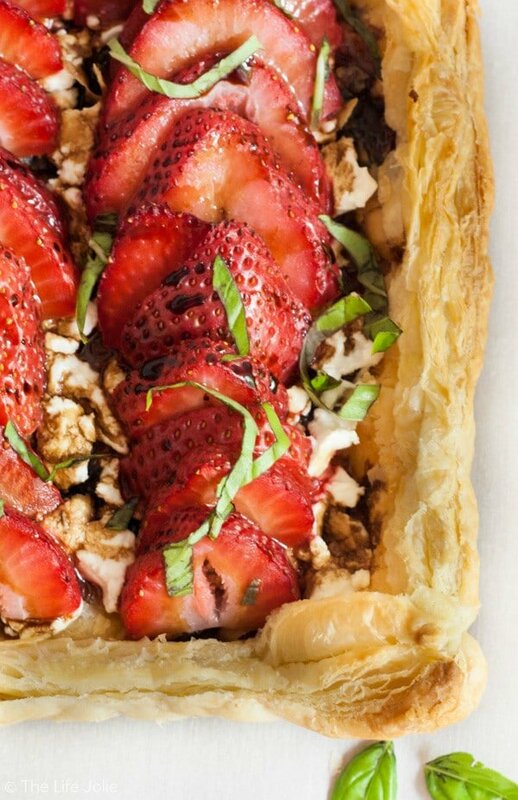 I suppose I could have used a different cheese for this tart, but I think the earthy flavor of the Goat Cheese plays really nicely with the strawberries. Still, I urge you to use a light hand on the cheese when making this tart as the cheese can get overpowering if you add too much (which I found out in my first test run of this recipe). 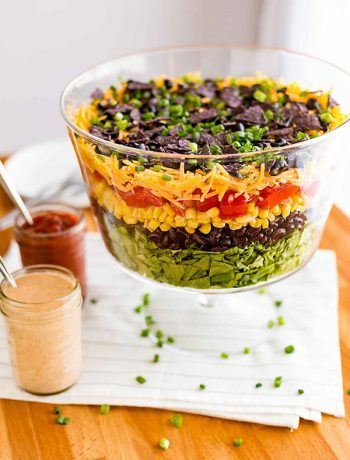 One thing I love about this recipe is it’s super quick to make and perfect to throw together for a family brunch or a relaxed get-together. Puff pastry takes the extra hassle out of making a crust. 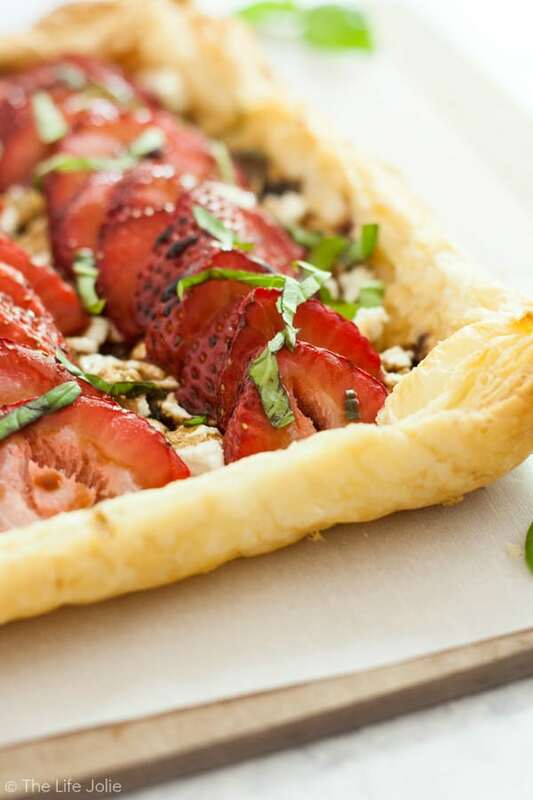 The cheese melts perfectly in harmony with the strawberries and a drizzle of balsamic vinegar and some ribbons of basil add that extra “something” to take this tart over-the-top. I encourage you to use a higher quality balsamic vinegar for drizzling. In general, high quality ingredients are always a better option, but especially in this case a nice, thick balsamic is the proverbial icing on the cake.The most helpful tools for this recipe are a pastry brush and parchment paper . 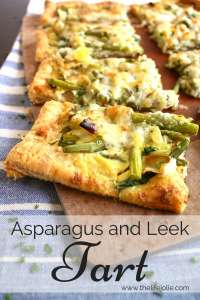 Throw this tart together and enjoy it with a nice glass of crisp white wine on a beautiful summer evening! 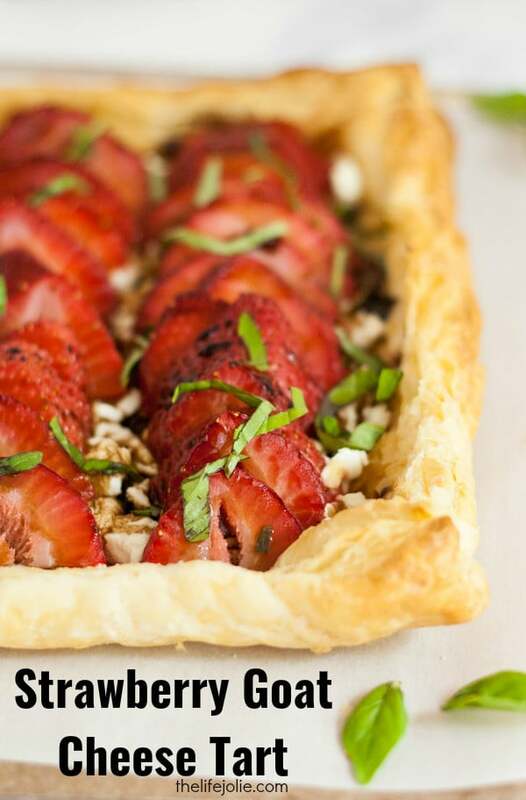 The Strawberry Goat Cheese Tart recipe is great for a brunch or a low-key get-together. 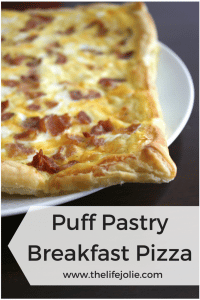 It’s quick and easy to make using frozen puff pastry and tastes delicious! On a lightly floured surface, roll out your puff pastry dough so that it’s slightly thinner and there are no cracks (you can fix any cracks with a bit of water). Use a pastry brush to brush water onto the edges and fold the edges over slightly to create a crust. Prick the inside of your dough with a fork. Bake for about 8-10 minutes. Your dough should look puffy and golden brown. Use your fork to gently prick the inside dough a couple of times and press the middle down to deflate it a bit so that the outside crust sits a bit higher. 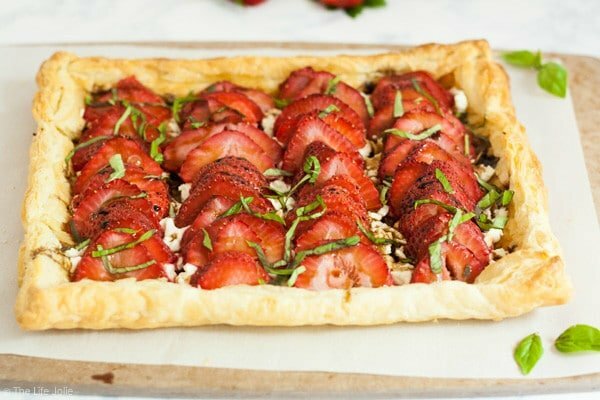 Add your cheese in a even layer all over the middle of the dough and then lay the sliced strawberries on top in pretty rows. Return the tart to the oven and bake for 5-7 more minutes. Drizzle lightly with balsamic vinegar and sprinkle with basil. 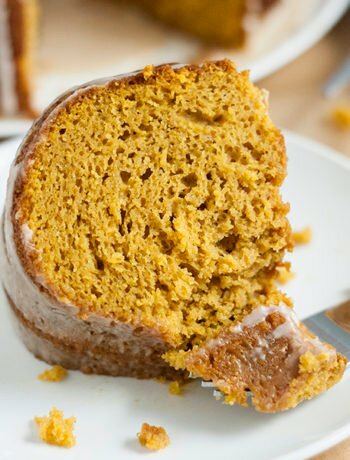 Serve immediately for best results (this can be refrigerated until later if need be).